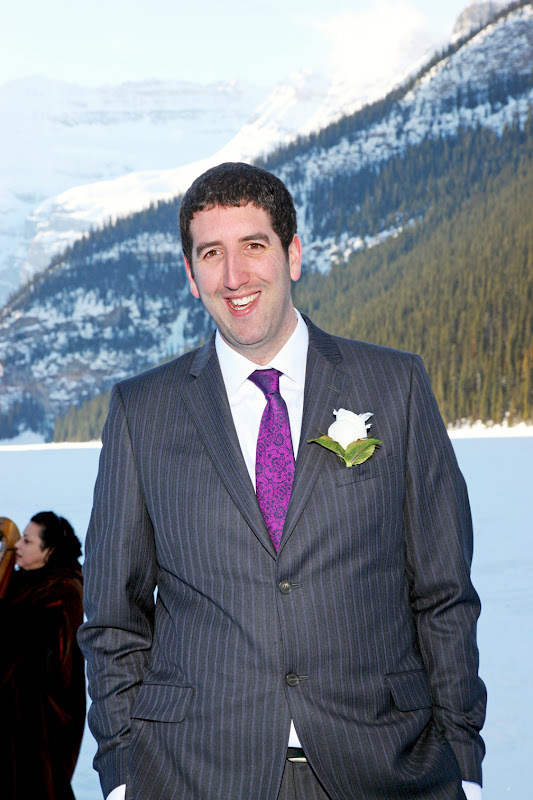 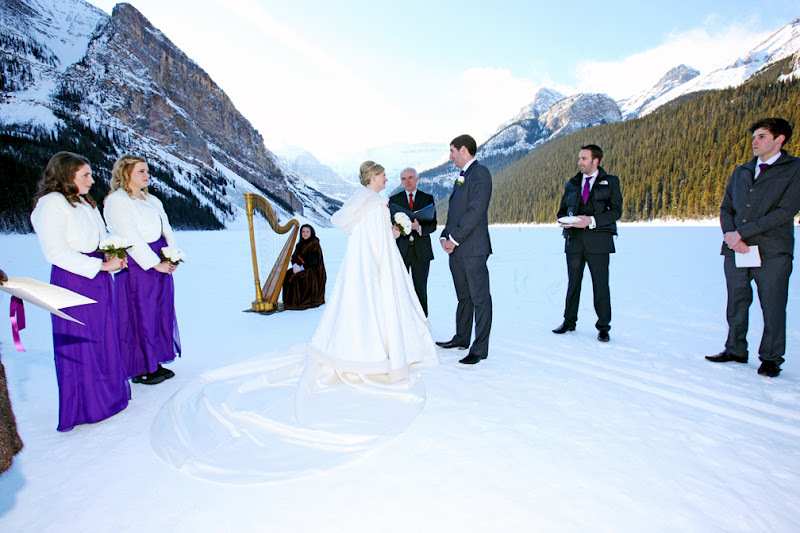 during the ceremony outside on the lake. 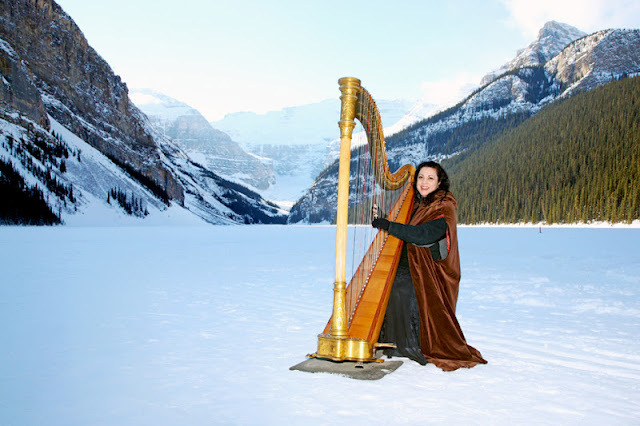 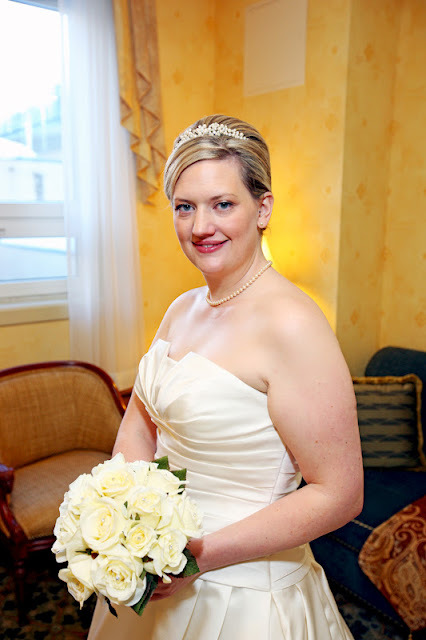 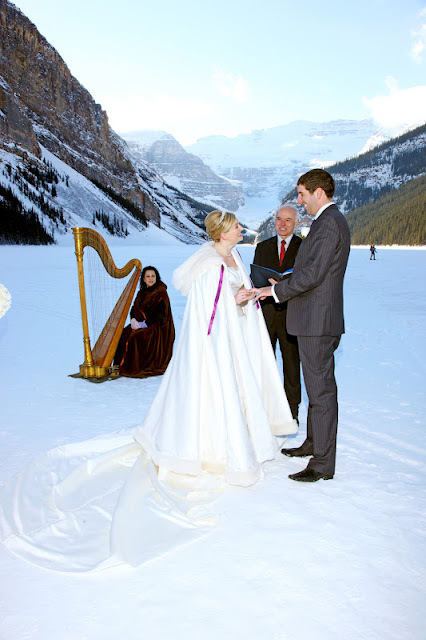 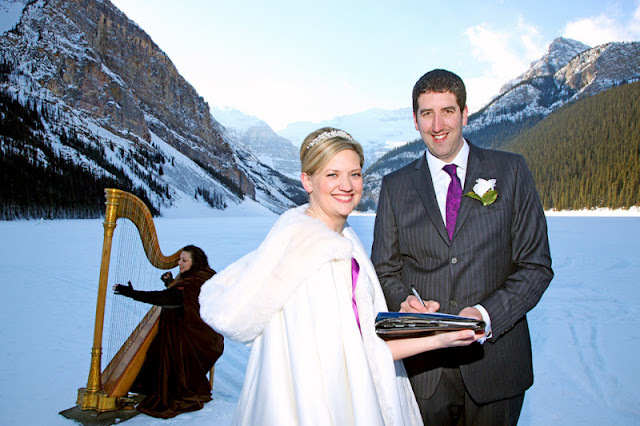 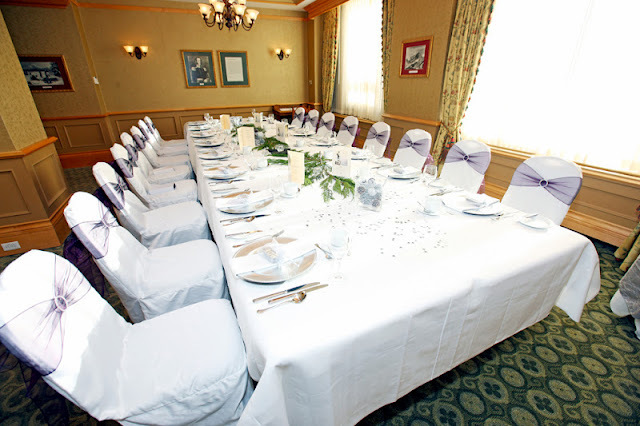 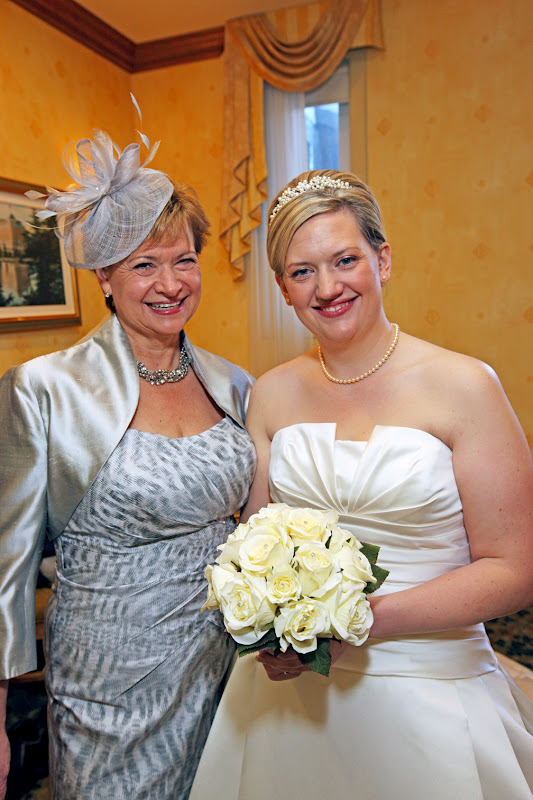 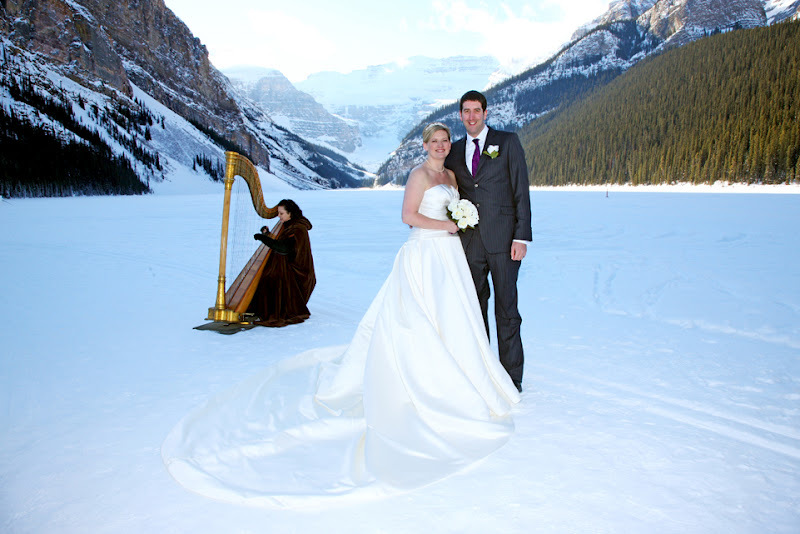 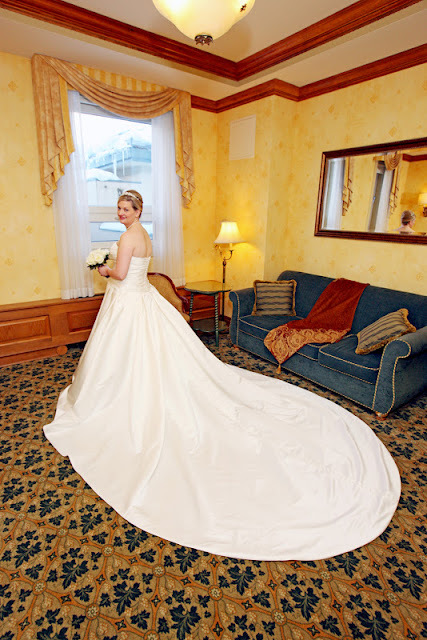 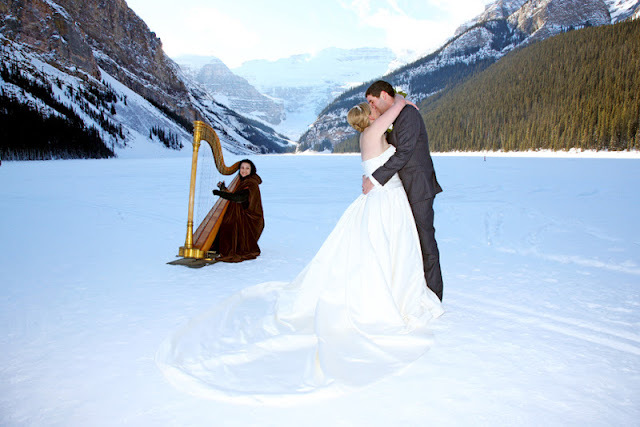 Deborah Nyack - Harp Angel always adds a magical ambinace to wedding celebration. 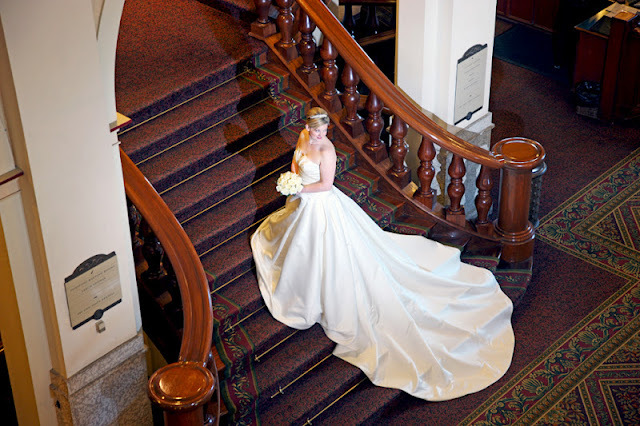 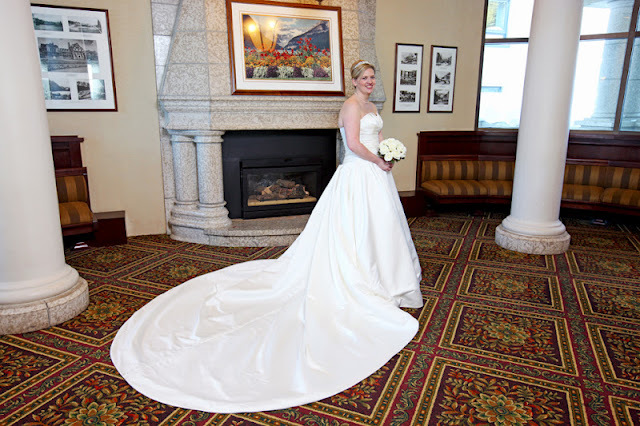 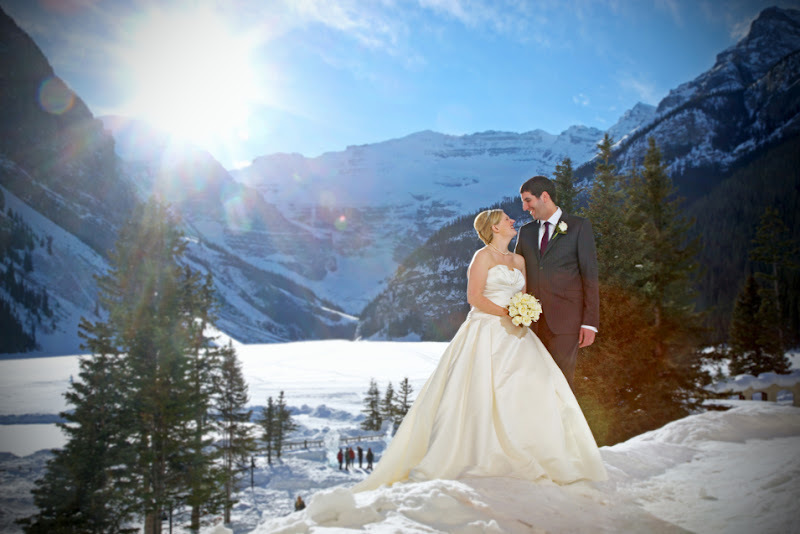 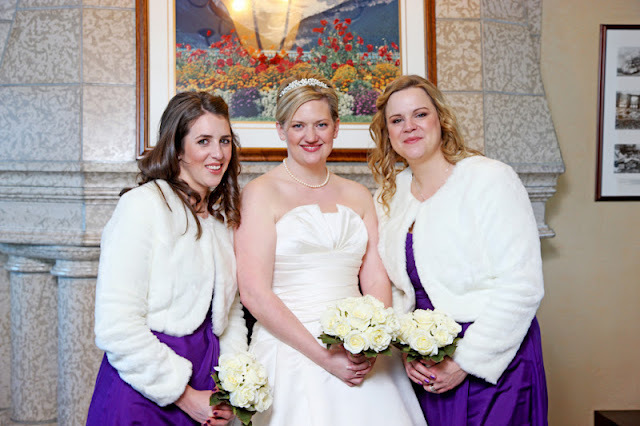 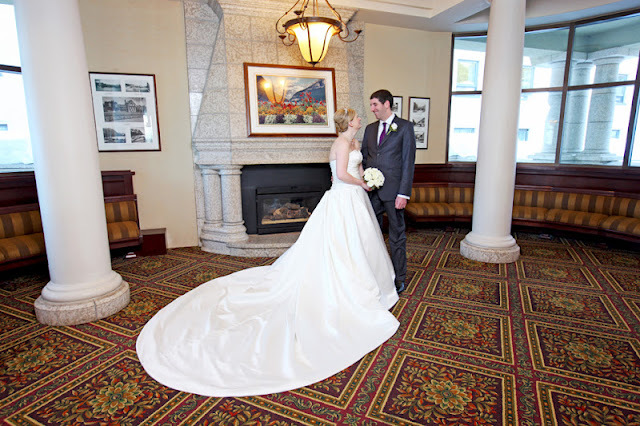 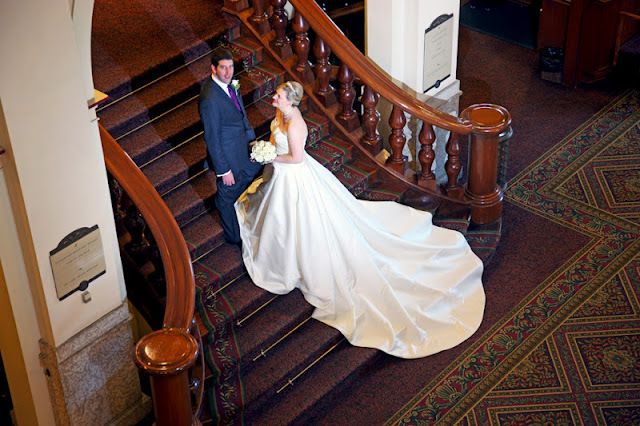 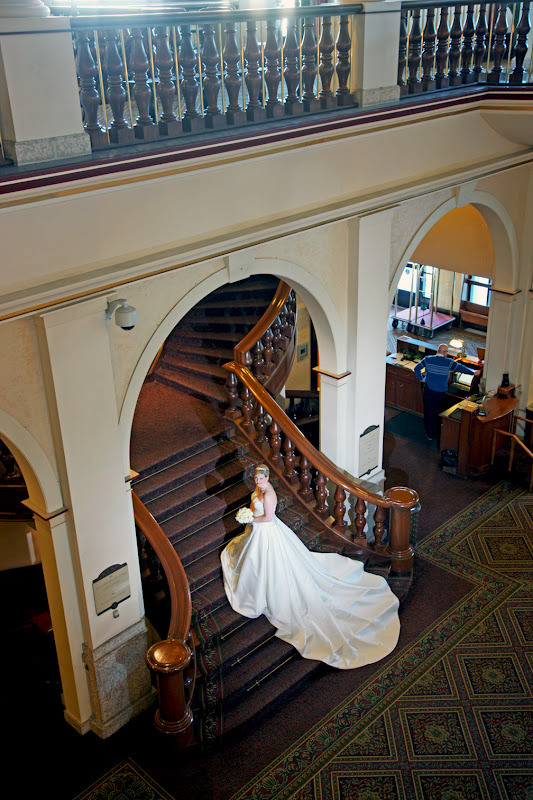 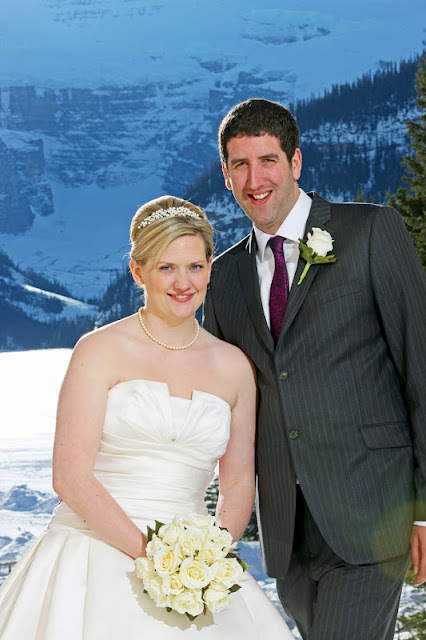 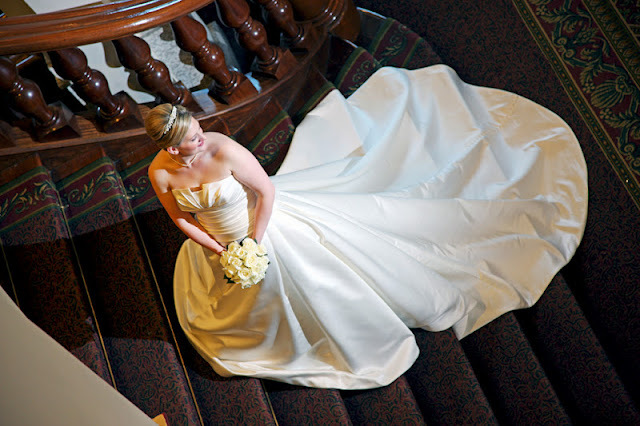 We love the staircase at the Chateau Lake Louise! 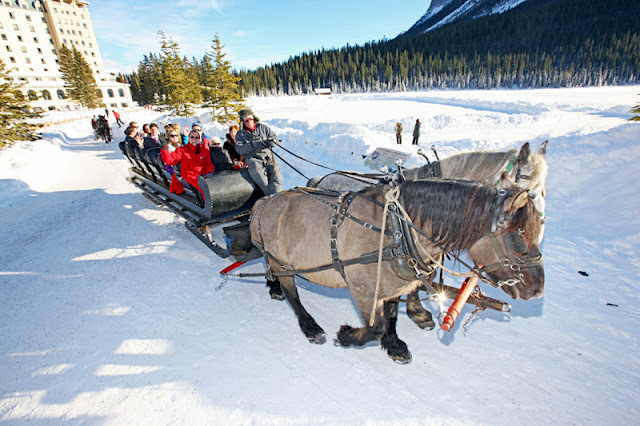 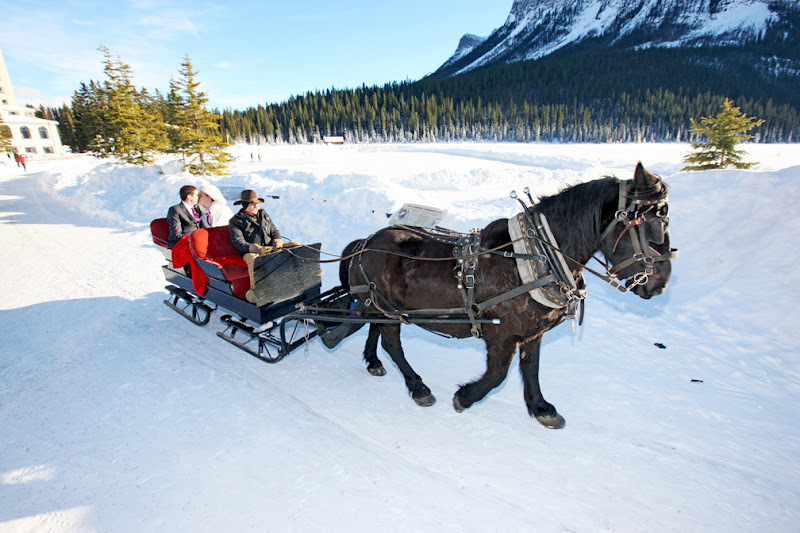 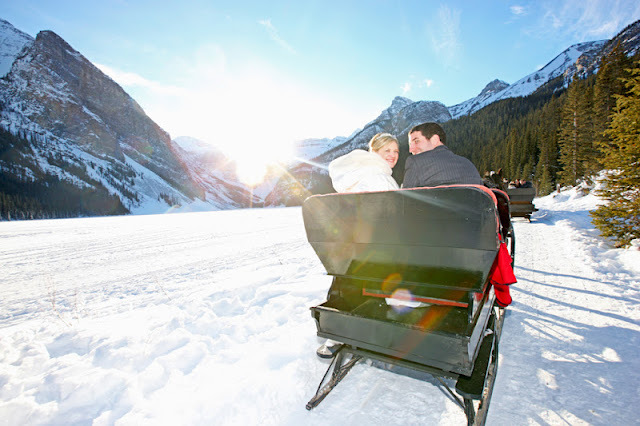 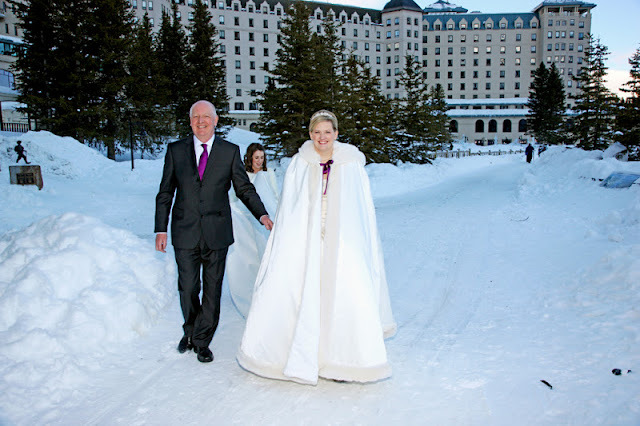 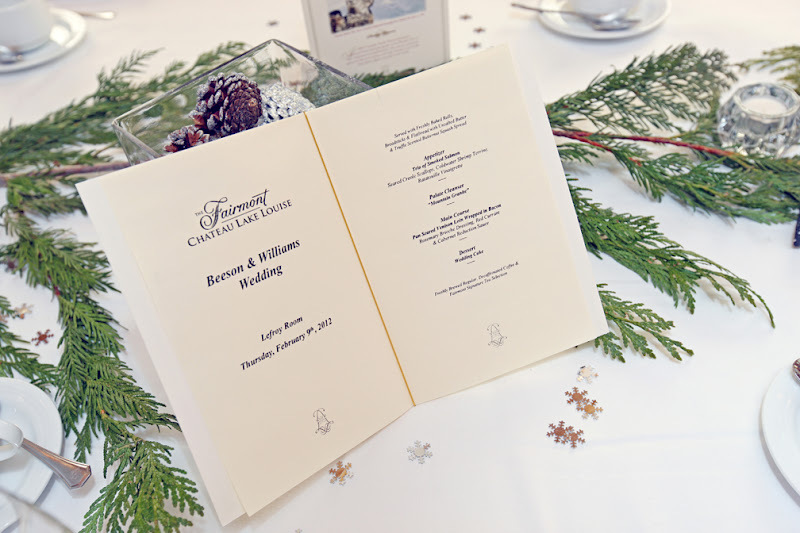 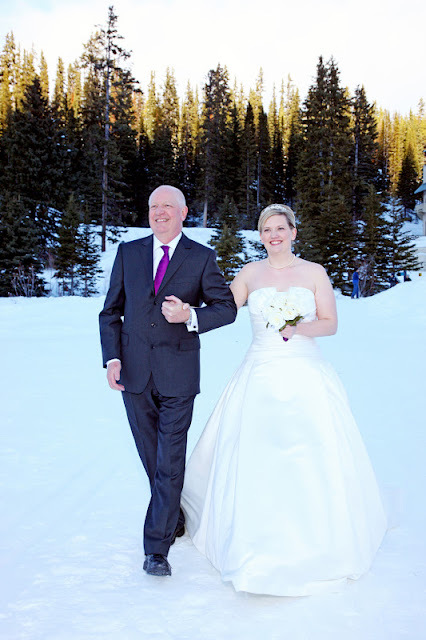 After the ceremony the couple took a romantic cutter sleigh ride. 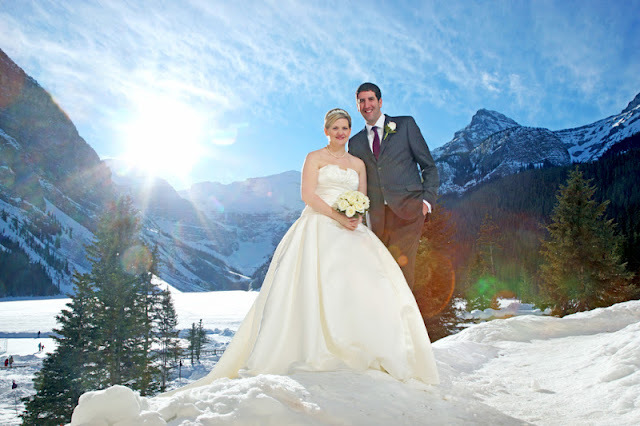 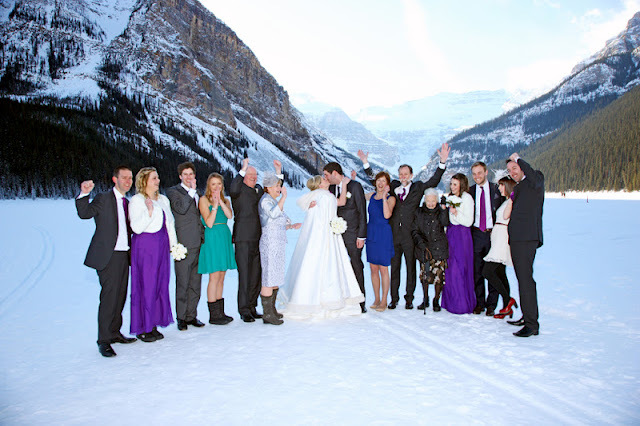 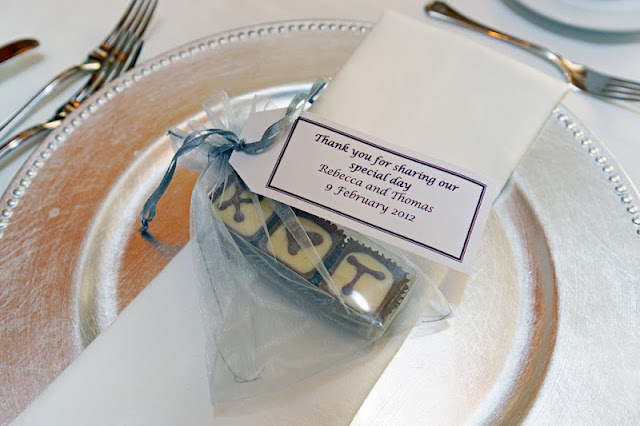 Congratulations to Rebecca & Thomas!